At Topcat Well Services, our focus is on safety. We partner with Taylor Safety to ensure compliance in all aspects of our safety initiatives. Monthly safety meetings, HSE policy courses, and daily on-site safety inspection are applied constantly. Topcat Well Services is a participant in PEC and ISNetworld initiatives. 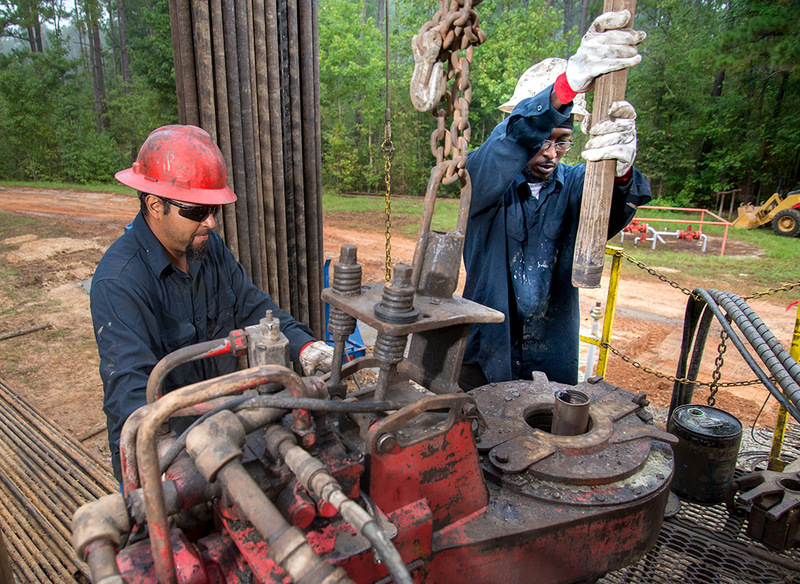 Topcat Well Services’s commitment to safety includes drug screening, JSA training programs, and an ongoing responsibility to provide our employees a safe and accident-free worksite – every day!